Free Carrier – What is Free Carrier? Free Carrier is a type of Incoterm that was, along with the other Incoterms developed by the International Chamber of Commerce in the 1930s. These terms were created in an attempt to simplify communicational shortfalls that surround international trade. These terms are a set of rules, which are internationally understood. Transporting the goods to the end destination. To be clear, it is the liability of the seller which separates this trade arrangement from Ex Works. As mentioned, the supplier / seller pays the costs for to produce the goods, package them and also organise transport to the port ready for export. It is worth noting that the seller is more than able to charge for this excess responsibility. As part of this process, the goods must also be cleared through customs, which allows the shipment to be ‘accepted’. Once the shipment’s status has updated to ‘accepted’, the responsibility now lies with the Buyer (and any co-signers they may have involved). 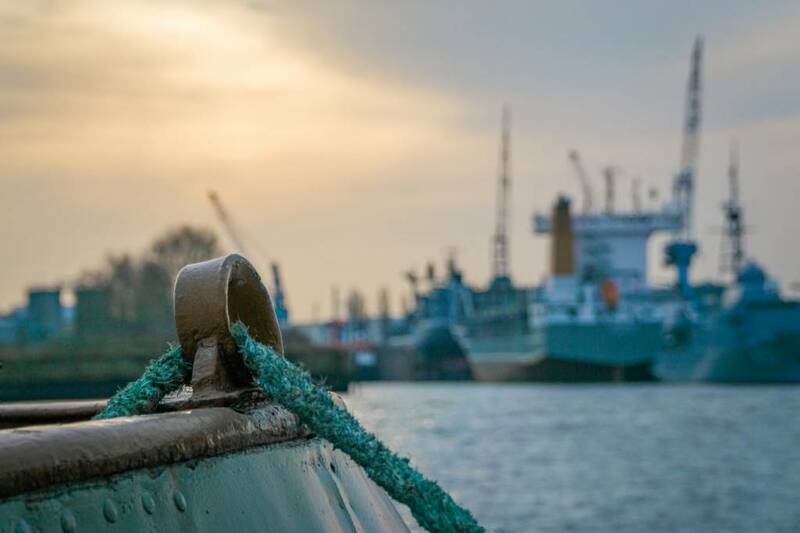 If, for example, the transaction is using sea freight transport, then the shift of liability and status of the shipment may occur in the container yard – the location of which should be clearly defined and agreed within the walls of the contract. The strength and reason behind much of the demand for Free Carrier Arrangements are that they are applicable to any mode of transport. For instance, the transaction may involve sea, road, rail or even air. Due to the fact that the seller is responsible for the goods clearing through customs, it is far less problematic than its counter-part – Exworks. Sellers are more likely to have the relevant licenses needed for export out of the country, and may also have better relationships with export carriers – meaning a potentially lower cost which may be beneficial to the buyer. The seller may well increase their price because of the extra liability, there is somewhat more visibility around the process as a whole. Any communications between the seller and the buyer may be chargeable by the seller. This would obviously come at the buyer’s own risk and expense. 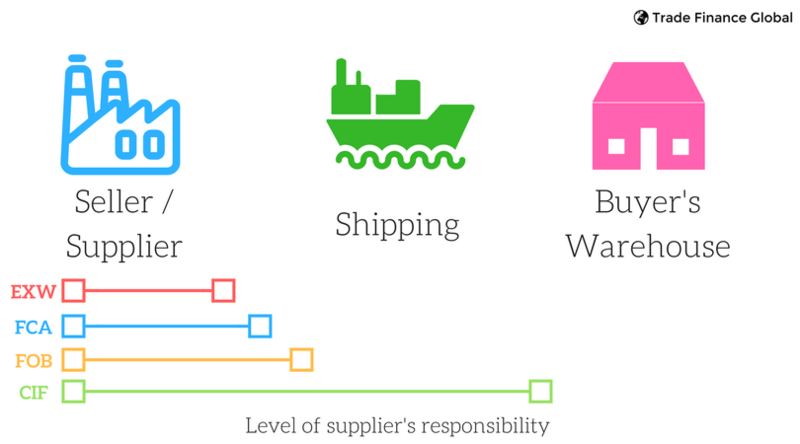 The buyer will get full transparency of the shipping costs involved in getting the goods to the port and loaded. This way, the costs are not likely to be inflated by the seller. Because the seller’s responsibility for the goods is completed once they are accepted for shipment, the buyer will have to organise the insurance that covers the good through its transit. The big one – International buyers need not worry and burden themselves with obtaining the correct foreign licenses necessary to enable the export of the goods, as this responsibility falls on the seller. There is further due diligence required from the buyer, – they have to supply the seller with information on where the goods are going. Furthermore, the buyer has to actually arrange the transport. A seller of clothing items is based in Mumbai, India. The clothes buyer is a distributor based in Cardiff, Wales, but ships to outlets and stores around Europe. Both the Mumbai based supplier and Paul’s company in Cardiff agree on the price of the clothing and volumes and opt for a Free Carrier (FCA) agreement. Paul’s company agrees to use his preferred freight forwarder to deal with the shipment once loaded onto the containers at the shipping port in Mumbai, and the seller is responsible for getting the goods to the transport hub (CFS in Mumbai) and loading the goods onto a Full Container. TFG were able to assist us with a receivables finance line so that we could manage cash flow and working capital at our business, but we also needed to work with their freight forwarders to decide the most cost effective option for delivery. 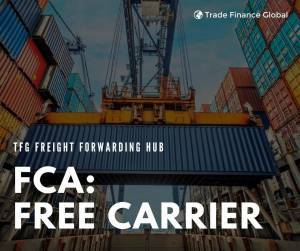 Because our suppliers had the relevant export licenses and were based near Mumbai’s shipping port, we were able to agree an FCA delivery of our goods without being charged inflated shipping costs.